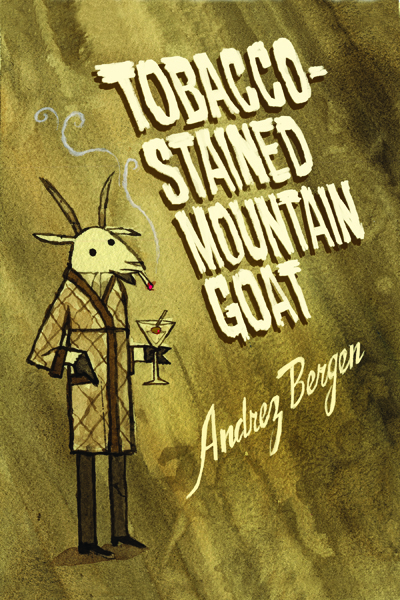 Last year, Andrez Bergen leaped onto the scene with Tobacco-Stained Mountain Goat, with a cover and title that thoroughly convinced me of the book's appeal before I'd ever read a page. 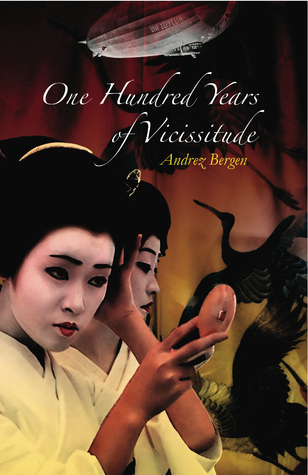 This summer, his second book, One Hundred Years of Vicissitude, will be released, and I was lucky enough to get an early look. In some ways, these are two very different books. TSMG is a sci-fi noir thriller set in post-apocalyptic Melbourne, while One Hundred Years is a more literary venture about one man's swim through purgatory with an obtuse, lovely Japanese guide. 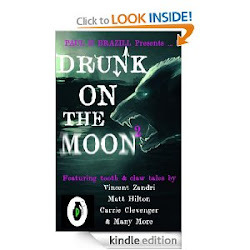 Yet both books are smart, filled with dark (and light) humor, littered with cultural and media references both popular and obscure, and told from the perspective of cynical, sensitive, likable, alcohol-loving protagonists trying to navigate their way through confusing, morally questionable worlds. Both are told in the author's inimitable narrative style--Bergen relishes wacky tangents and dives head-first into philosophical dialogues that prove to be some of the most satisfying parts of his books. Bottom line is that both of these are highly original, challenging yet thoroughly enjoyable novels. Bergen has a voice all his own and I'll be on the look out for wherever he pops up next. TSMG is published by Another Sky Press, a Portland organization that takes a very different (and welcome) approach to publishing. 100 Years is published by Perfect Edge Books. Wow, What a knockout. Thank YOU, Chris. Love those titles and covers. Thanks for the review, Chris. A weird noir novella. 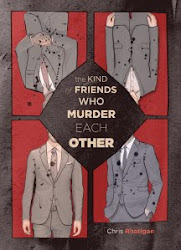 Free on Smashwords or cheap paperback at Amazon here http://www.amazon.com/Kind-Friends-Murder-Each-Other/dp/061581039X/ref=sr_1_2?ie=UTF8&qid=1371744385&sr=8-2&keywords=chris+rhatigan. 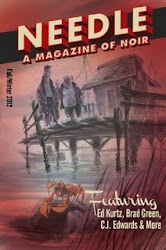 PULP INK 2 has all the attitude of the first edition, plus some of today's best horror writing. Available in print and all electronic formats at Amazon, Amazon UK, Smashwords and CreateSpace. Fourteen tales of modern crime. Kleptos stealing, dealers dealing, grifters grifting. 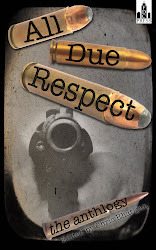 Available FREE at Amazon, Smashwords, and Amazon UK. 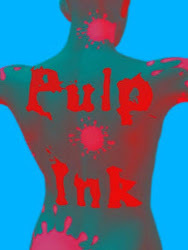 PULP INK, a powerhouse assembly of crime, is available now at Amazon and Amazon UK for only 99 cents or 86 pence! The standard-bearer for modern noir. Includes my story, "Creator/Destroyer." Everybody's favorite werewolf PI, Roman Dalton. Includes my story, "The Birds Are Dead." 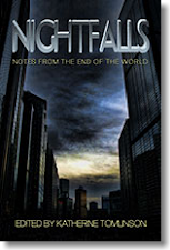 Tales from the end of the world, including my Pushcart Prize-nominated story, "Forward Is Where the Croissantwich Is"
BLAST OFF AND SO LONG, SUCKERS!!! How can readers help authors? Reviews and Social Media! The name is Clara. Clara. Not Clarice.